Note cards are 9" x 6.25". Price is $6.50/ea and includes envelope. Inside of card is blank. Custom text may be added for no extra charge. Decorative boxed sets of your choice of cards are also available. 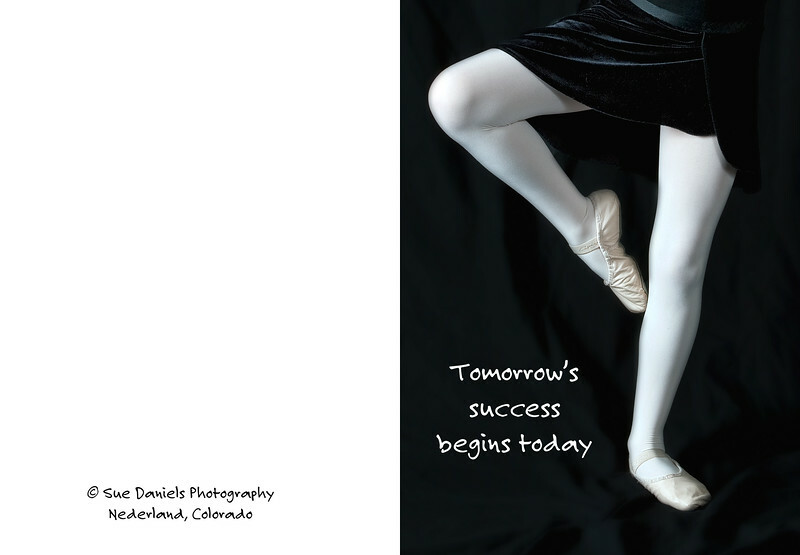 Please contact me directly for purchase of cards - suedanielsphotography@yahoo.com or 303-258-0266.